You must recall the $35 Indian tablet. 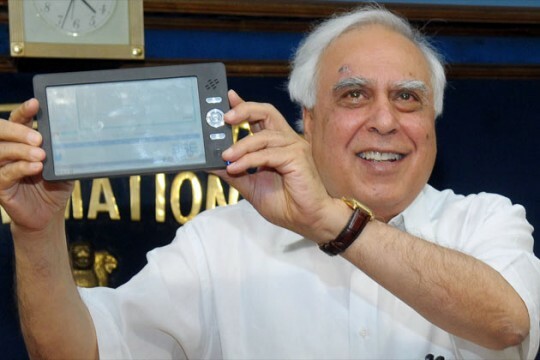 This was the tablet that through the magic of subsidies — and outsourced Chinese labor — was going to rain from the mana from the heavens and cover all of India with affordable touchscreen computing. Yeah, that’s not going to happen anytime soon.